Rösti is a large potato pancake made famous by the Swiss. A different version of the American "hashbrown". 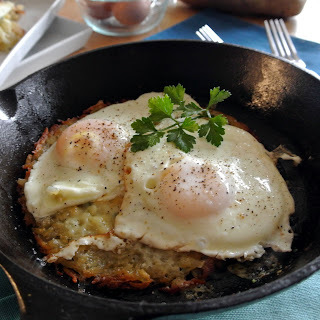 We go to breakfast sometimes on a Saturday morning and my husband loves ordering Rösti. So I decided to surprise him and recreate the dish at home for him. He was very pleased. I think it is very easy to make and tastes so yummy with fried eggs on top. Romantic Tip: What is your hunny's favorite dish to order when they are out to eat? Find out, and take the time to learn to make it for them even better! Place potato in a large saucepan, add cold water to cover, and season generously with salt. Bring to a boil; reduce heat and simmer until the tip of a paring knife slides easily about 1/2" into potatoes, 8-10 minutes. Drain potato and let cool. Chill until firm, about 1 hour. Preheat oven to 400°F. Peel and grate potato. 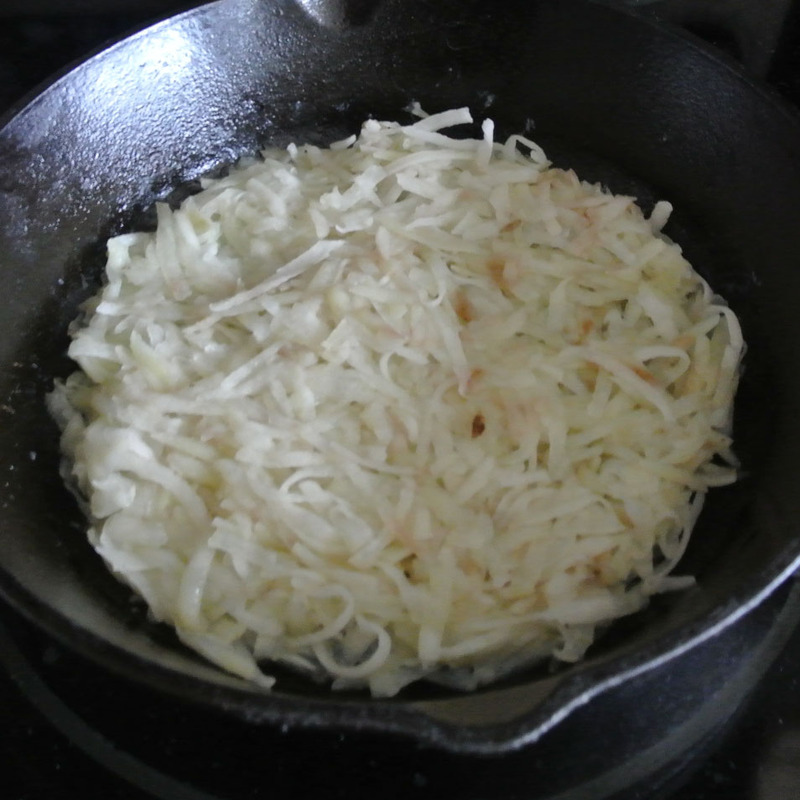 Melt 1 tablespoon butter in a 12" ovenproof skillet over medium-low heat. (or use 2 6" skillets) Add potatoes. Season with salt and pepper; press gently to compact. Cook 15-20 minutes. 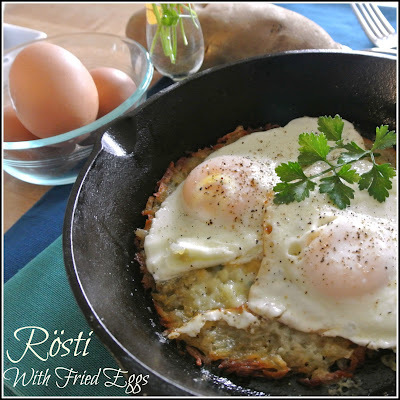 Slide rösti onto a plate. Carefully invert skillet over plate and flip to return rösti to pan, browned side up. Dot 1 tablespoon butter around edge, allowing it to melt around and under rösti. Season with salt and pepper and cook until second side is golden brown and center is tender, 10-15 minutes longer. 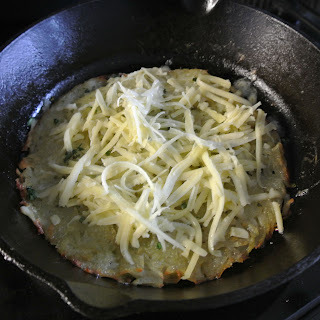 Top rösti with cheese and parsley and bake until cheese melts, 5-8 minutes. Meanwhile, Crack eggs into a skillet and cook to your liking. I find 1 minute on high covered makes the perfect egg for me. 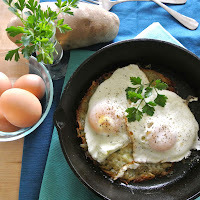 Top Rösti with eggs, and garnish with parsley. Christi is a published cookbook Author, Blogger, Freelance Writer, Chef, Wife, Mother, Obsessive Animal Lover, and Galley Slave on her husbands sailboat. Originally from Oregon, this sun lover made her way to California to follow her passion for all things sunny. 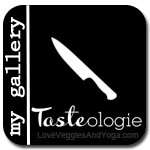 On any given day you will find her cooking and writing for Glam Media, Federated Media, 4 different blogs Mom, What’s For Dinner, Gourmet Cooking For Two, Zero Calorie Life, and Miss Grown Up. You can find her cookbook “Gluten-Free is easy” at Amazon and Barnes and Noble. 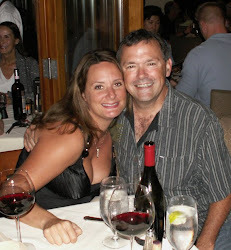 It is here on this blog that Christi creates Gourmet Food for her Man and helps with ideas on keeping your love life Spicy in and outside the Kitchen.